Introduced to the UK from America in the late 19th century, grey squirrels have spread through mainland England and Wales. By nature, these destructive animals chew through roof rafters, strip insulation from electrical cabling and can even gnaw through water pipes. Grey squirrel control is often needed throughout London and the South East, as when squirrels nest they often become aggressive and defensive. Whenever you need a professional, Envirosafe Pest Control Ltd are ready to answer your call at any time of day or night. The insurance industry has estimated that squirrel damage has been the cause of 25% of all loft fires, which illustrates how damaging this pest can be. Generally, wire mesh and wood are wasted efforts at removal of the infestation as squirrels will just find an alternative entry point to gnaw through, meaning that breakneck traps are the only proven removal method. At Envirosafe Pest Control Ltd, we take away this stress for you, ensuring that the problem is solved and methods to aid prevention in the future are properly implemented. Our methods of control include a safe prevention, ensuring that squirrel gaps and entry holes to the property are blocked. All our strategies guarantee full removal of the pest from your property. 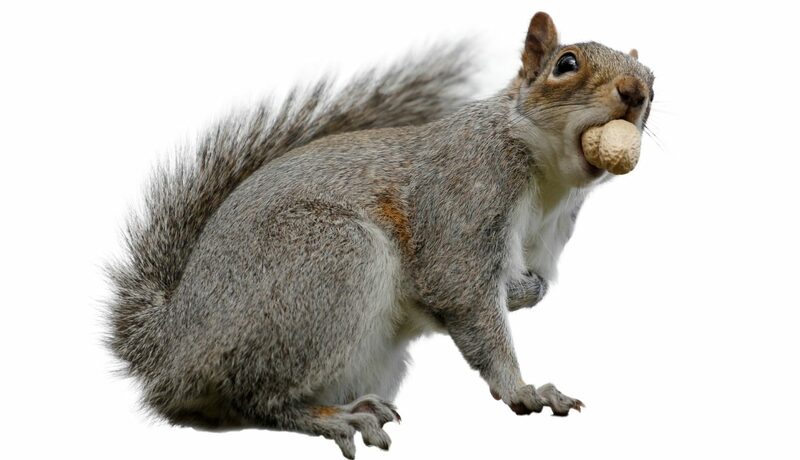 We include a 30 day guarantee with our squirrel control services. For full details, please look at our terms and conditions page. If you have any questions regarding squirrel control, you can get in touch with us using the contact form below.